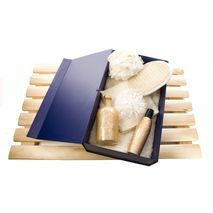 This range of Collapsible Hamper Boxes is the ideal solution for presenting and upselling your products across multi sectors. 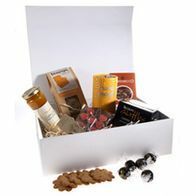 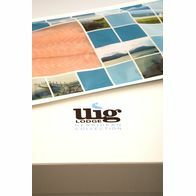 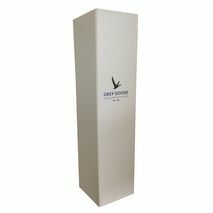 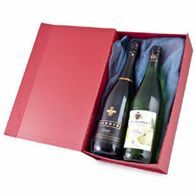 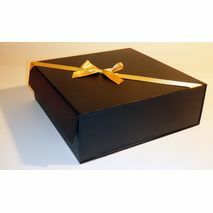 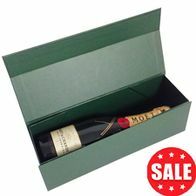 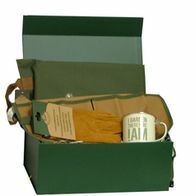 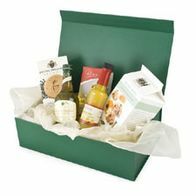 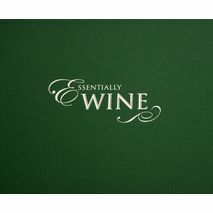 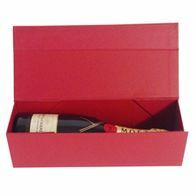 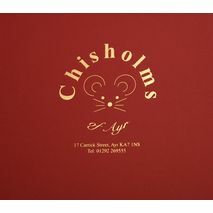 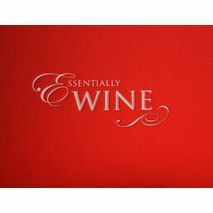 All of these gift boxes are available from stock and can be branded to suit your own requirements as required. 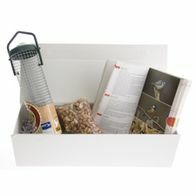 These hamper boxes are supplied flat pack and are simple and quick to use. 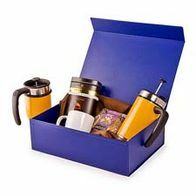 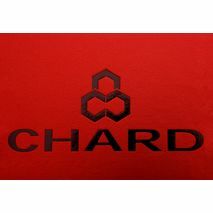 We offer a range of stock colours as listed below. 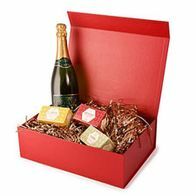 However if you would like something different please look at our Gallery Page for suggestions on the options to individualise your hamper to suit your requirements including branding, bespoke options and embellishments to make it very special. 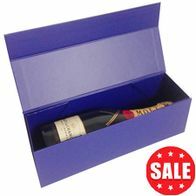 We are currently manufacturing our stock here on site in Irvine to give you a modern alternative to wicker baskets. 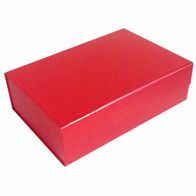 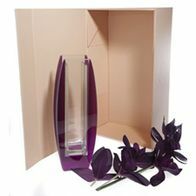 This range of collapsible gift boxes can also be made to bespoke sizes to cover from the small or mini gift to lovely large gift boxes. 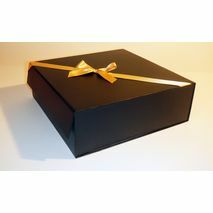 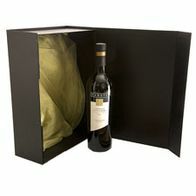 We can also add plain or printed ribbons to add the finishing touches to the gift boxes too. 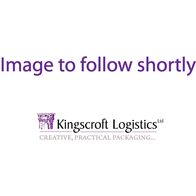 We currently work with many sectors from small farm shops to large multi national companies and we are here to help no matter what you are looking to achieve. 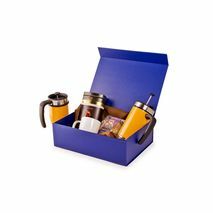 Also available is a wide range of stock colours of Woodwool and Shredded Paper to allow you to present your products to the best effect possible with postal boxes also being available for any internet sales or items requiring to be posted anywhere in the world. 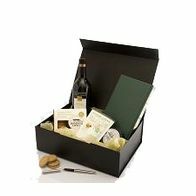 Please contact our office on 01294 313348 if you wish to discuss a bespoke hamper box where our fabulous team will be able to help fulfill your requirements.